If you love the theatre but you’d rather be behind the spotlight than in it, then Barnsley College’s Production Arts courses are perfect for you. The Level 3 Extended Diploma in Production Arts enables students to work on specialist projects and large scale public performances. Throughout the course students will develop an extensive list of technical knowledge and understanding as well as a variety of transferable skills such as self-confidence, teamwork, problem solving and communication. This course mirrors the industry allowing students to learn more about production theory alongside the practicalities of operating in a working theatre. 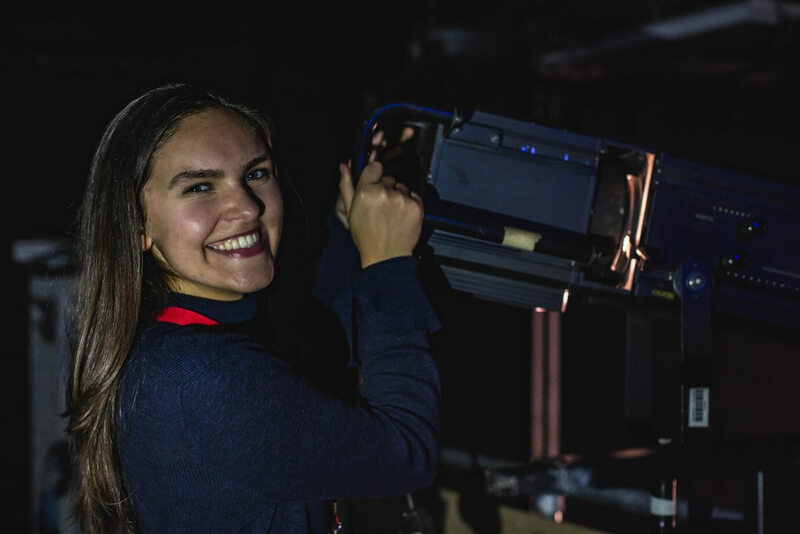 Students will develop links with employers and work with the latest industry standard equipment, gaining skills in lighting, sound, and stage management. 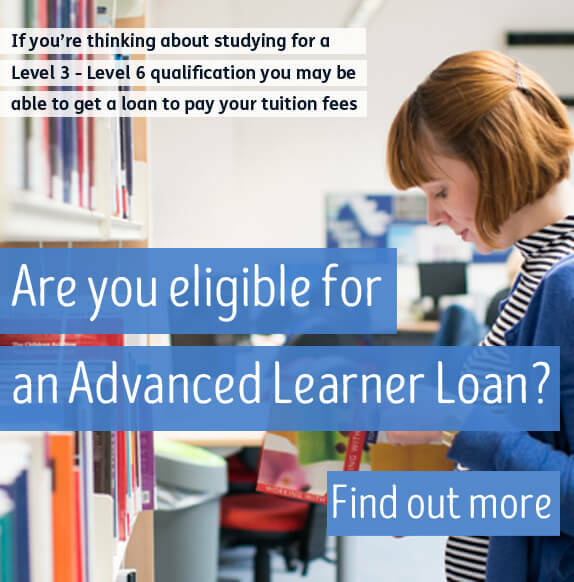 After obtaining the knowledge, skills and understanding of this exciting and dynamic industry, students who successfully complete the course will attract up to 168 UCAS tariff points, the equivalent of three A Levels. Alumni will have the opportunity to progress onto degree level study or straight into employment in the performing arts sector. For those who can’t decide between treading the boards and building them, the College offers the Level 2 Diploma in Performing Arts and Production. Within this course students will study a variety of units including musical theatre, dance and acting, combined with practical and theoretical production study. On completion of this programme students can progress onto the Level 3 Production Arts course or straight into employment within the industry. Spaces on the Production Arts courses are still available for September 2019, apply now!